The FIELDTR components are insulation transformers which supply a galvanic isolation between the FIELDRIVE line driver and the fieldbus physical medium. 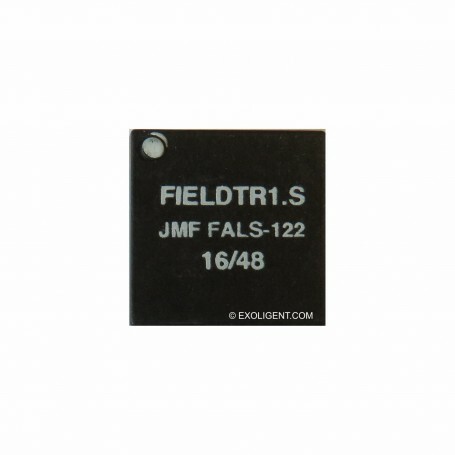 FIELDTR associated with FIELDRIVE are implementing the Medium Attachment Unit (MAU) function. 1 Mbit/s, 2.5 Mbit/s, and 5 Mbit/s according the IEC 1158–2 (Physical Layer Specification and Service Definition) and to be compliant with highest levels of the EMC regulation.